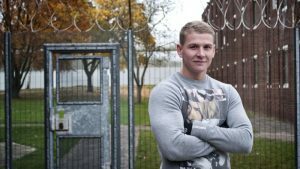 Filmed over six months in Britain’s biggest Young Offenders Institution, Prison Dads follows fathers on the inside and their partners on the outside, struggling to keep together their fledgling families. 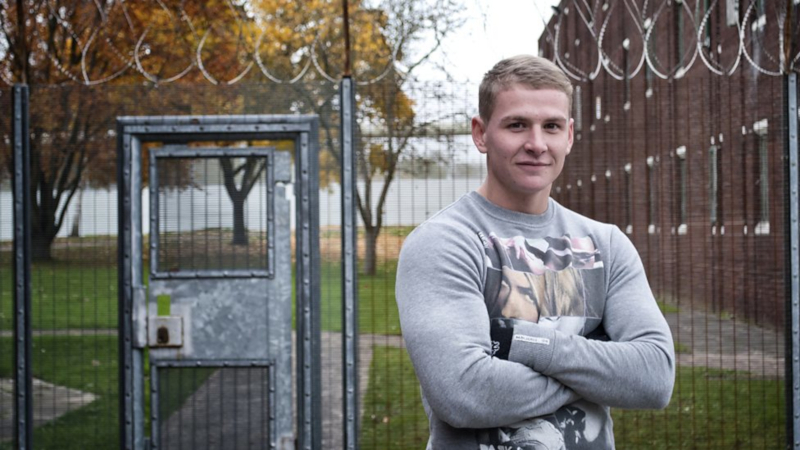 Glen Parva in Leicester houses up to 808 prisoners aged 18-21 years-old. These young men are 5 times more likely to be dads than others their age. With privileged access, and intimate stories as these young men open up about their experiences, Prison Dads is a moving film charting the successes and failures of young parents, coming to terms with bringing up their babies in extremely challenging circumstances.